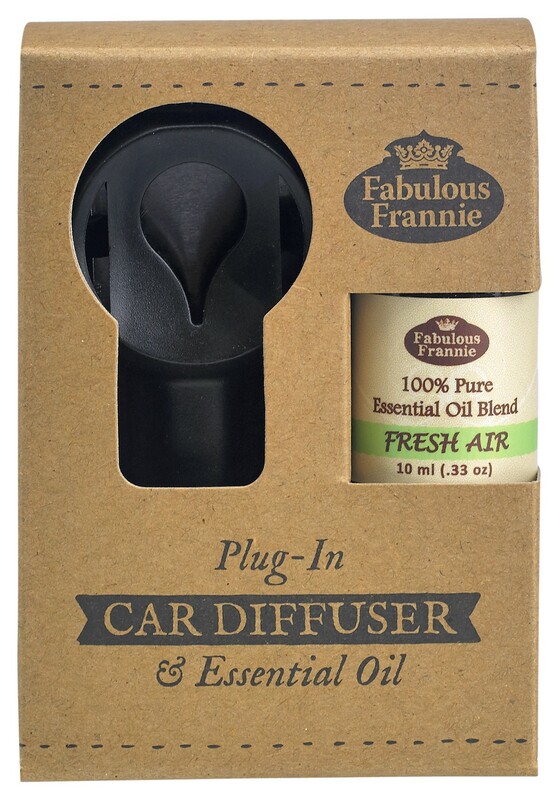 Driving can be stressful (not to mention smelly) any time of year. 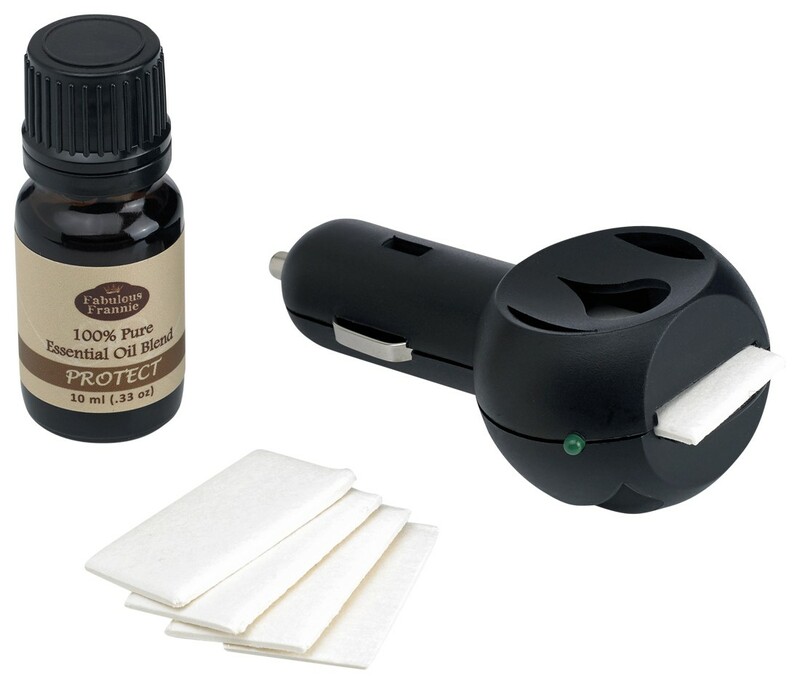 This set with a plug-in Car Diffuser (slides right into center console adaptors), THREE Cotton Refills and ONE Essential Oil or Blend of your choice. 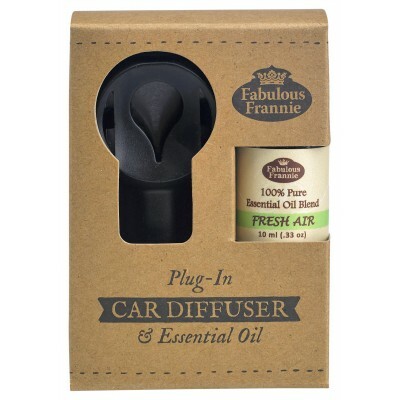 This set with a plug-in Car Diffuser (slides right into center console adaptors), THREE Cotton Refills and ONE Essential Oil or Blend of your choice.